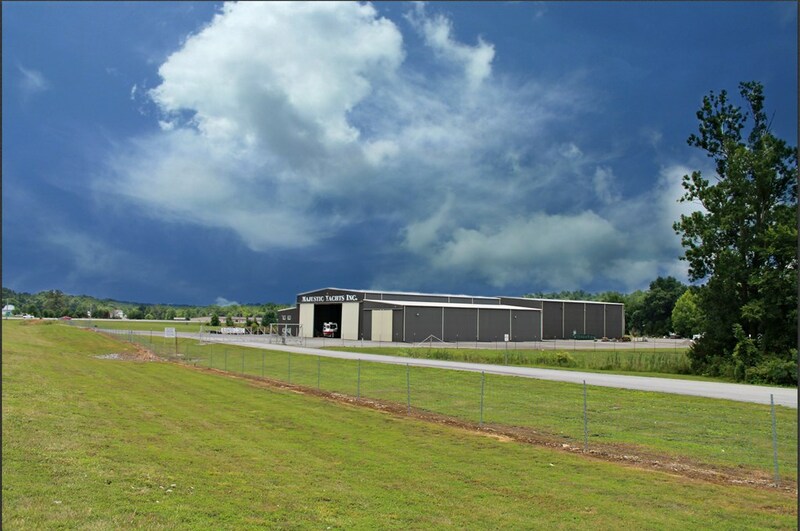 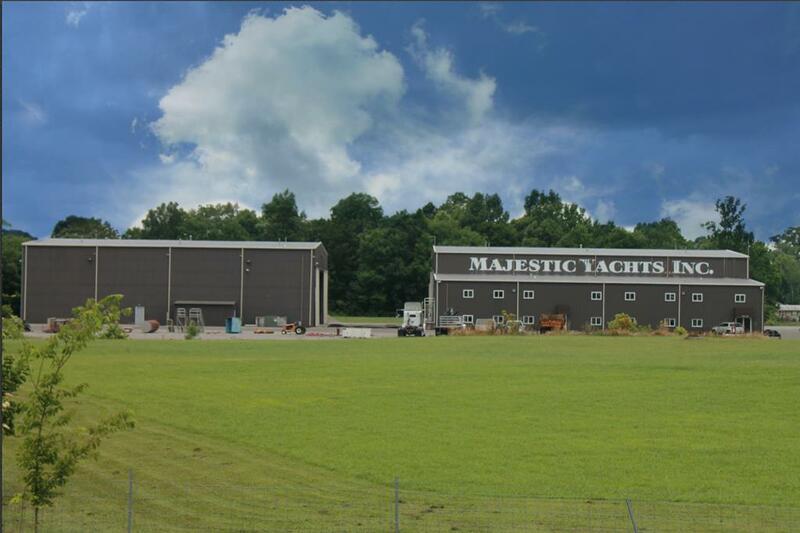 10 Acres w/ 2 Buildings that have 32000 SqFt. 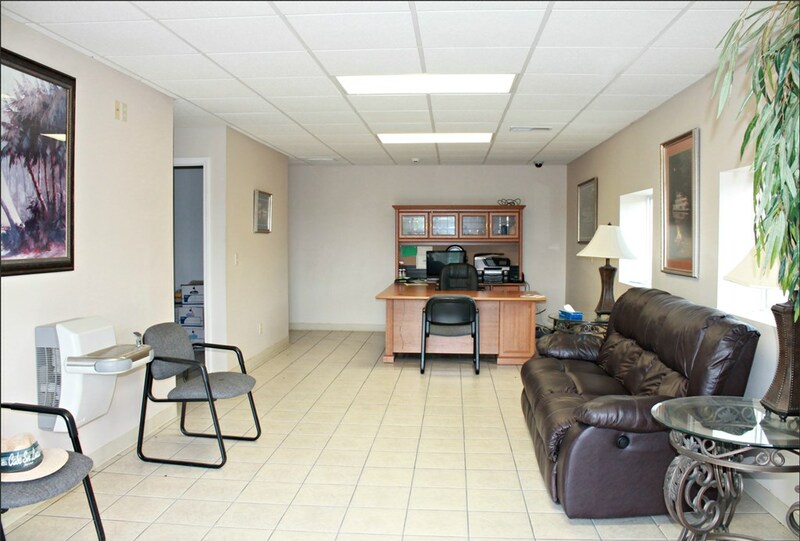 plus Several Office spaces,Full Kitchen and Break rooms. 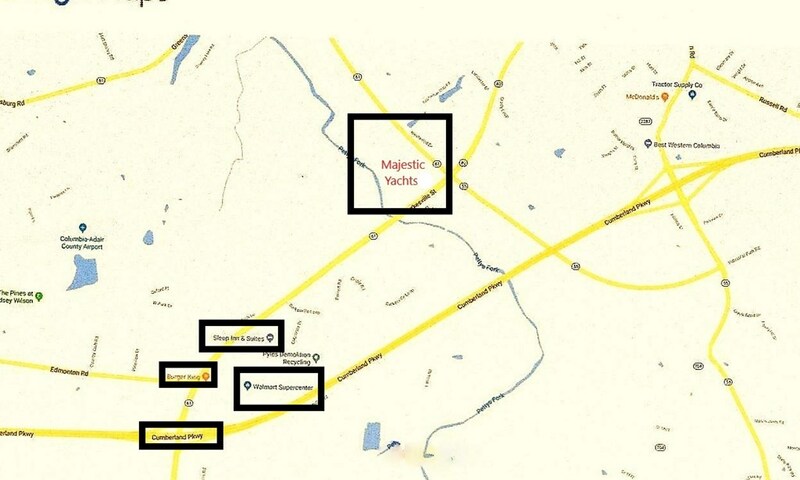 Conveniently located at intersection of Hwy 61 & Hwy 80 less than 1 Mile to Cumberland Parkway, Walmart and Several Restaurants. 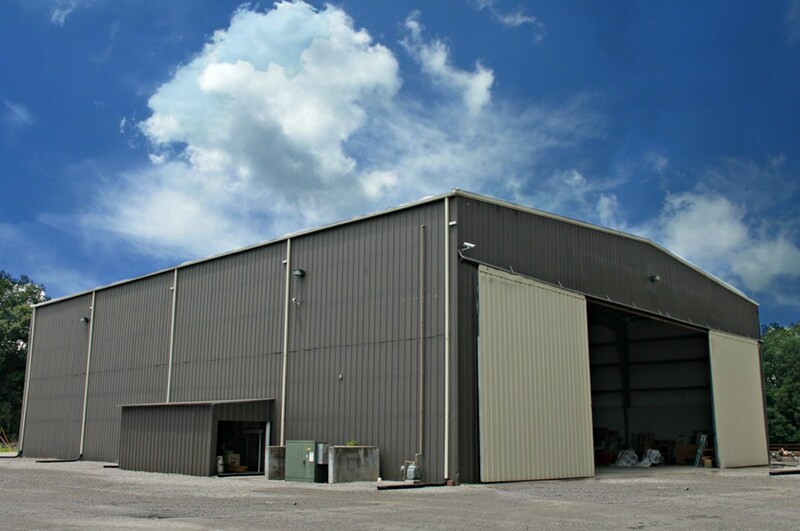 Great location for another Manufacturing Business or any type of Commercial. 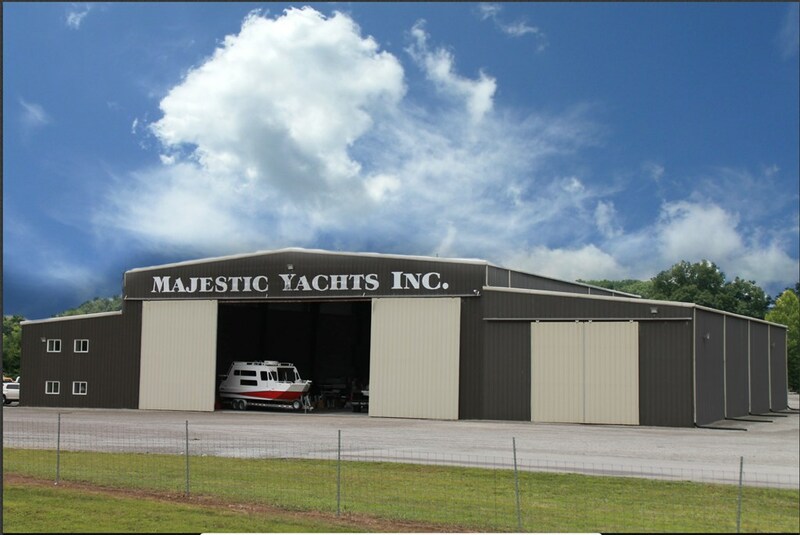 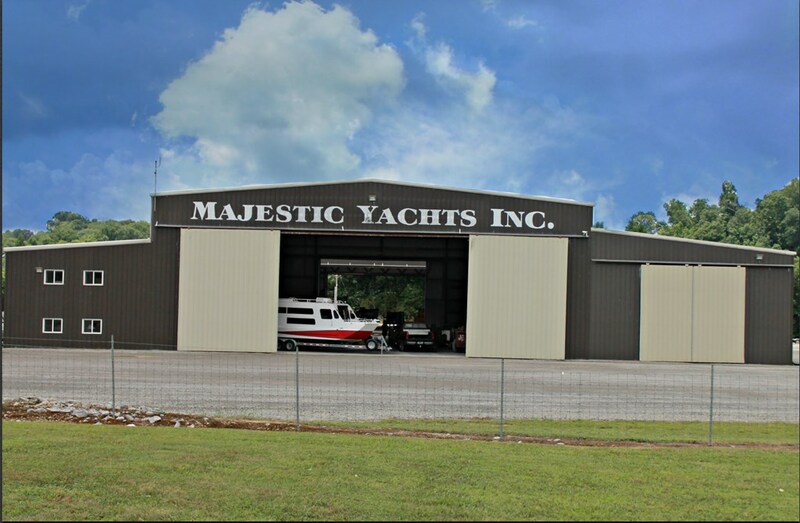 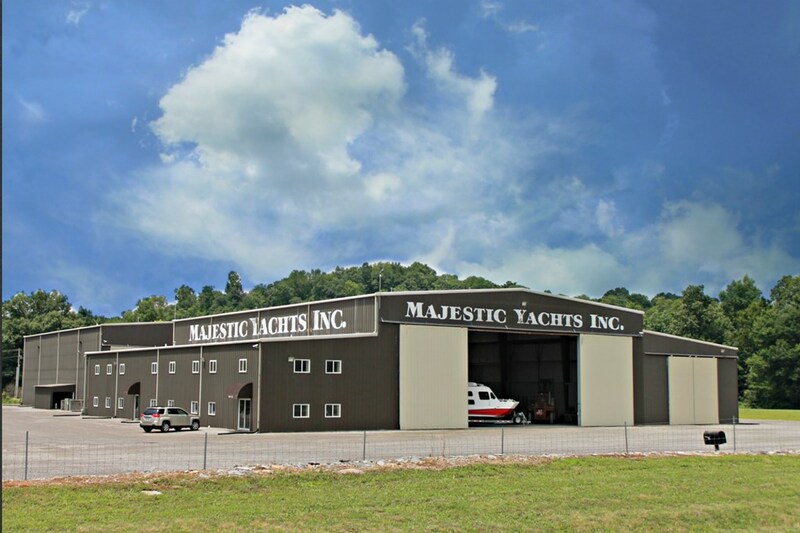 Formally a House Boat Manufacturing Company.